The Eels meets King Crimson meets Nine Inch Nails: Swiss jazz and progressive influenced alternative/experimental rock combo Roamer around mastermind Samuel Blatter joined the Czar Of Revelations roster to release their debut album in early 2018. 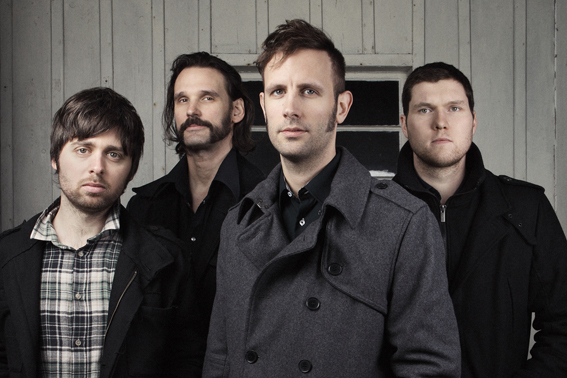 ROAMER is the band of the Swiss singer and composer Samuel Blatter. He has been writing songs since he was a kid. During the last ten years he has found his place in the Swiss music scene as a composer and producer for theatre/dance as well as a keyboarder and singer in different bands. In his songs he is not only processing his personal story but also a large range of musical influences covering early rock n’roll, post-rock, kraut-rock, noise, trip-hop, free jazz, idm or industrial rock. His music is marked by the struggle between personal misfortune and high spirits. Love, faith and the urge to dance are competing for influence on the sound with the dark sides of life resulting in a highly suspenseful and energetic but brutally compelling music. ROAMER came into life in 2008 to strive for their unique sound. This eclectic approach is also apparent in the musical background of his fellow band members which are influenced by idols like Sonic Youth, Melvins or Led Zeppelin. ROAMER has released two EP’s so far. For their upcoming tour in October they will join forces with their longtime friend MiWi La Lupa from the US who has contributed some beautiful vocals on the upcoming ROAMER album, which is going to be released via Czar Of Revelations in early 2018. We are proud to announce our cooperation with the amazing Basel based super heavy psyc-rock beastECHOLOT. Their second opus VOLVA will be released via Czar Of Revelations in early fall and will come together with a European tour. 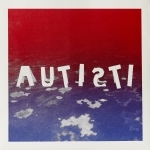 You can already buy their first LP "I" at the CzarShop. Check them out and stay tuned for further news. ECHOLOT are a psychedelic powertrio, namely Lukas Fürer (Guitar), Renato Mateucci (Bass), and Jonathan Schmidli (Drums). 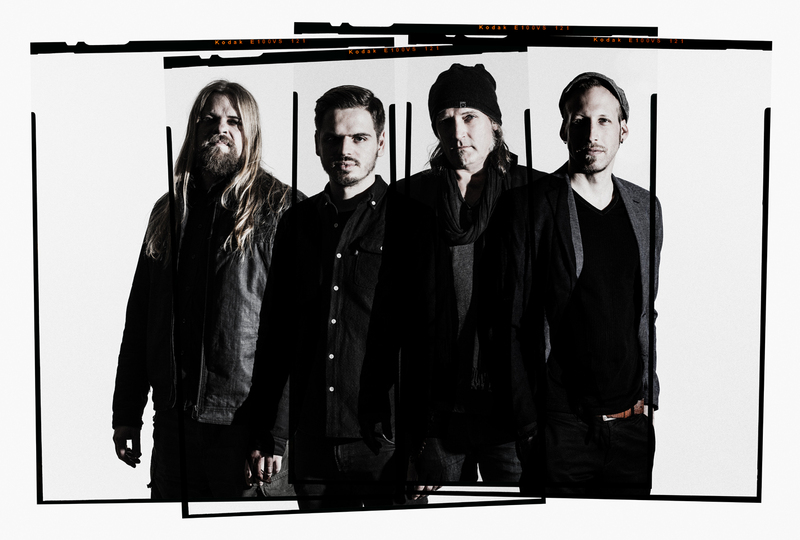 Founded in 2014, ECHOLOT release their first full lenght LP entitled „I" the 26th of April 2016 in a special show together with Sweden-Stoner-Greats GOATESS. The record, available on tape & vinyl, delivers an ocean of sound that makes you look for land no longer. The jams are fresh and the psychedelic eruptions drive you from the depths of doom into pink-floydish lightness. 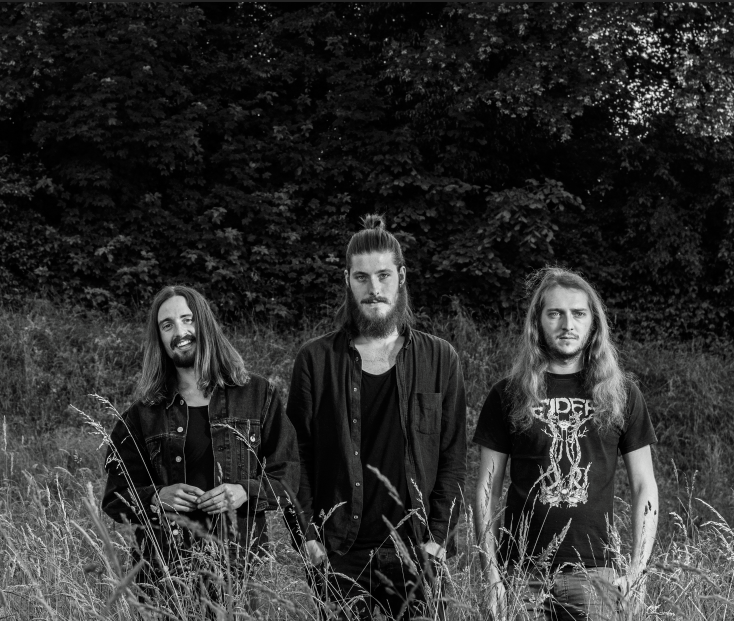 In October they will release their second LP via Czar Of Revelations and follow it up with a tour through Europe and play Shows together with bands such as Mother Engine and many more. The record called „VOLVA" will contain moments of fragility, heavy riffing, epic solos and some truly unique jams! Get the full Experience live! METAL NEXUS (USA) "One of the best debut albums I've heard in years! 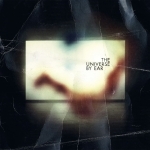 Expect this to be on various best of lists when the year winds down to a close." 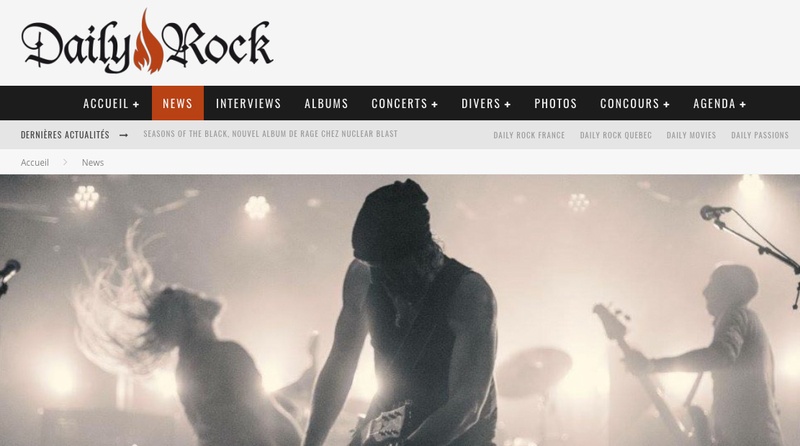 PURE ROCK RADIO (CANADA) “On their debut album NEO NOIRE impress with mixing different styles like alternative, post/psychedelic rock and heavy metal." 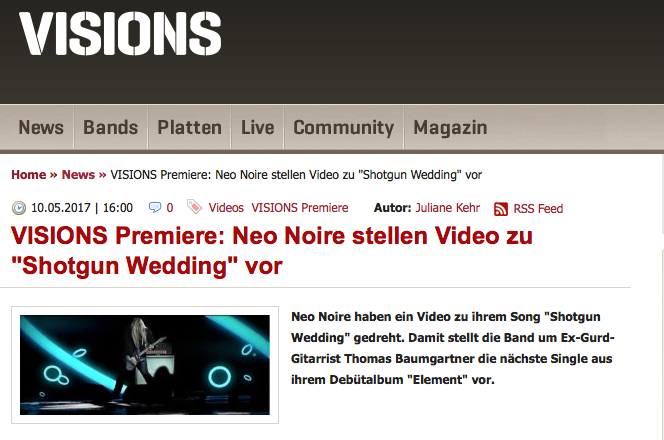 LORDS OF METAL (NL) - 87/100 : "Neo Noire is the newest rock sensation from Switzerland. 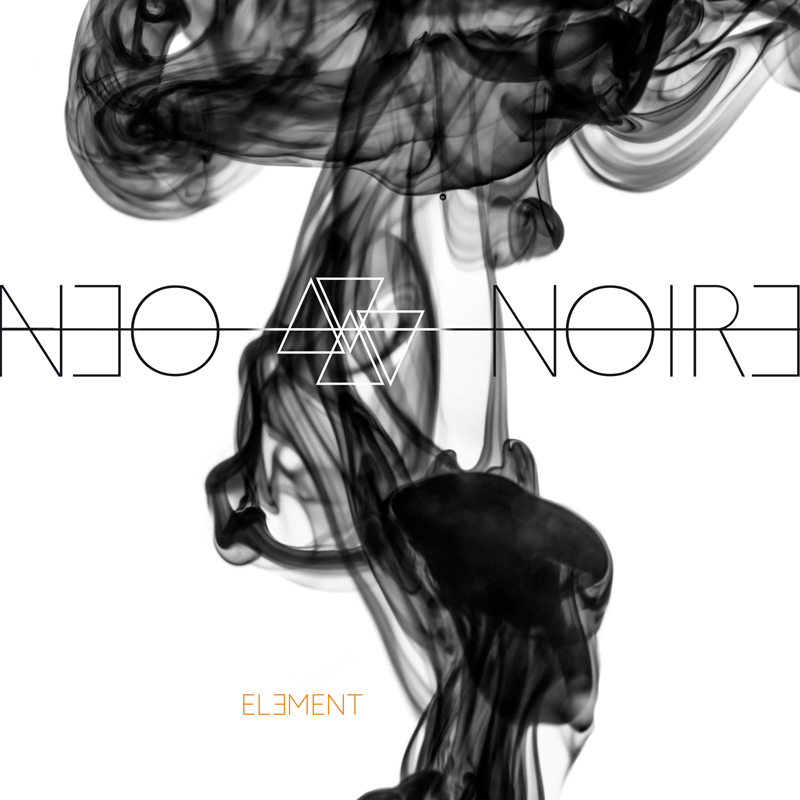 The most impressive thing about ‚Element’ is that, despite of the wide spectrum of music that it covers and the different vocals styles of Rotter and Baumgartner, the album never sounds fragmented and clearly shows off a unique Neo Noire sound." SCREAM (NO) - 5/6 : - "NEO NOIRE present a very strong mix. The album brings up goose pumps and I did not register any low point!" ARTNOIR (CH) "Neo Noire have recorded an album that surprised me as much as rarely an other one in the genre of alternative rock. The music not only brings back an almost forgotten genre, it also shows that rock can still be played virtuosically and full of contagious honesty." 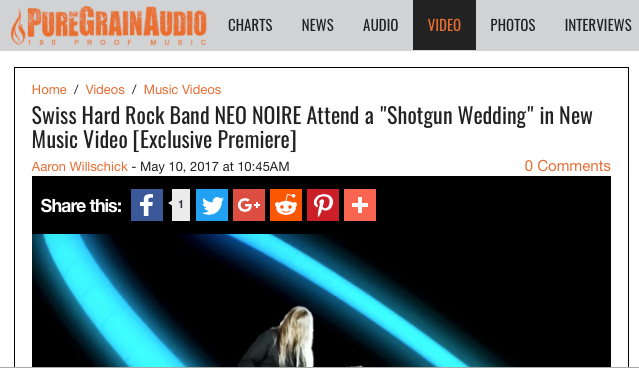 "Shotgun Wedding" is part of the upcoming album "ELEMENT", out May 5th 2017. Preorder the CD / LP at the CzarShop. Preorder the album on iTunes.